For the MSC Dahlen e.V., preparations for the EnduroGP world championship race are already entering the final stages. From March 22nd to 24th, the “silver” 25th “Int. 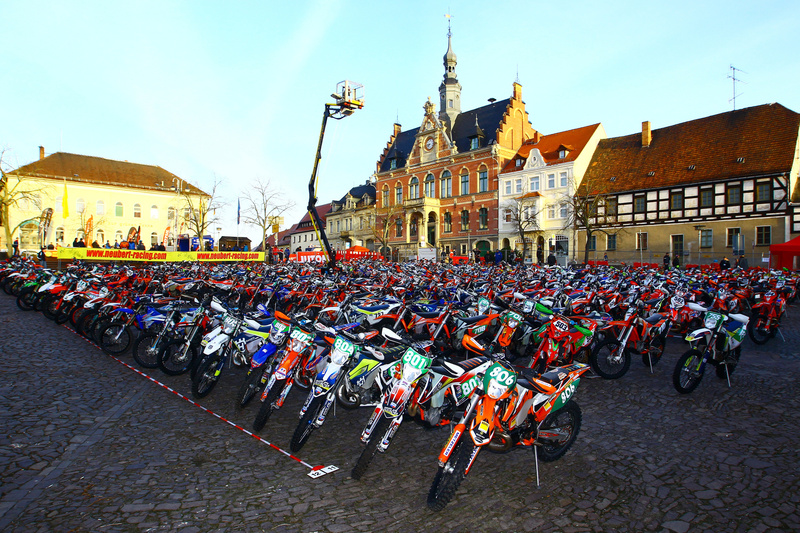 ADAC-Geländefahrt Rund um Dahlen” will be held in northern Saxony for the first time as an enduro world championship race. The supplementary regulations and information for rider registration is provided on the sub-site Rider information. From now on, press accreditation is possible via accreditation form.